When it comes to a beautiful makeup application, the eyes definitely are a focal point and have the power to frame the face. That being said, there is NOTHING like a really good sultry mascara that really helps to seal the deal and lure people in. Coming across said mascara with the perfect balance between formula and brush can be an entirely different story. Well, that’s where I come in! Having been around the “makeup block” a few times, I can spot a good mascara a mile away! Get into my top picks of some of the best on the market on the next page. So much can be said about this here mascara. But simply put, It is EVERYTHING! 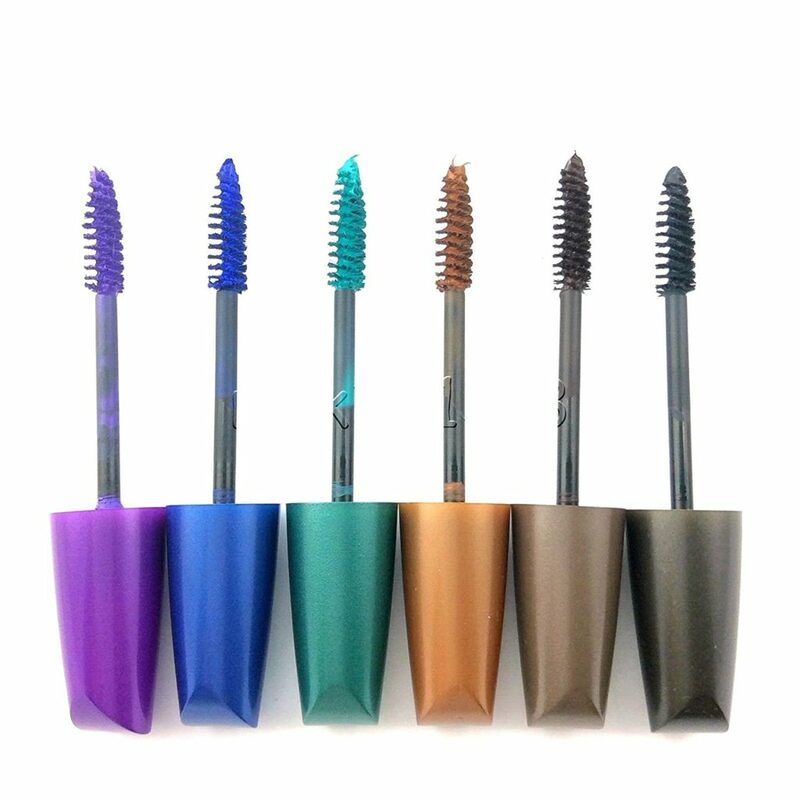 The plastic-like spiky brush really coats and extends your lash giving the appearance of faux lashes. 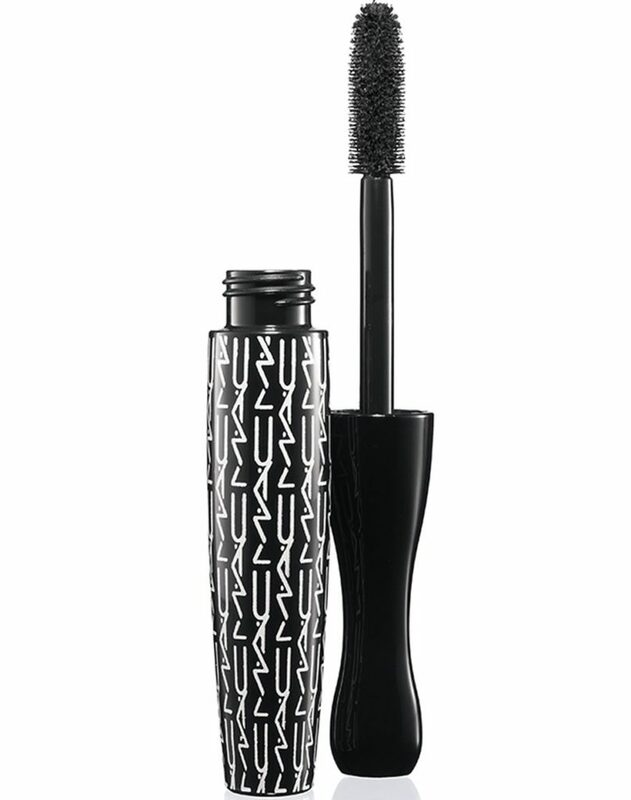 You know I had to mention my baby MAC, and one of their top selling mascara’s the In Extreme Dimension Mascara. This stuff works and is hands down one of my favorite. It creates hella volume and gives your lashes a definite va-va- voom effect! If you want drama grab this tube! I will always have a special place in my heart for Extended Play Mascara. It has a super fine brush that really is ideal for bottom lashes. 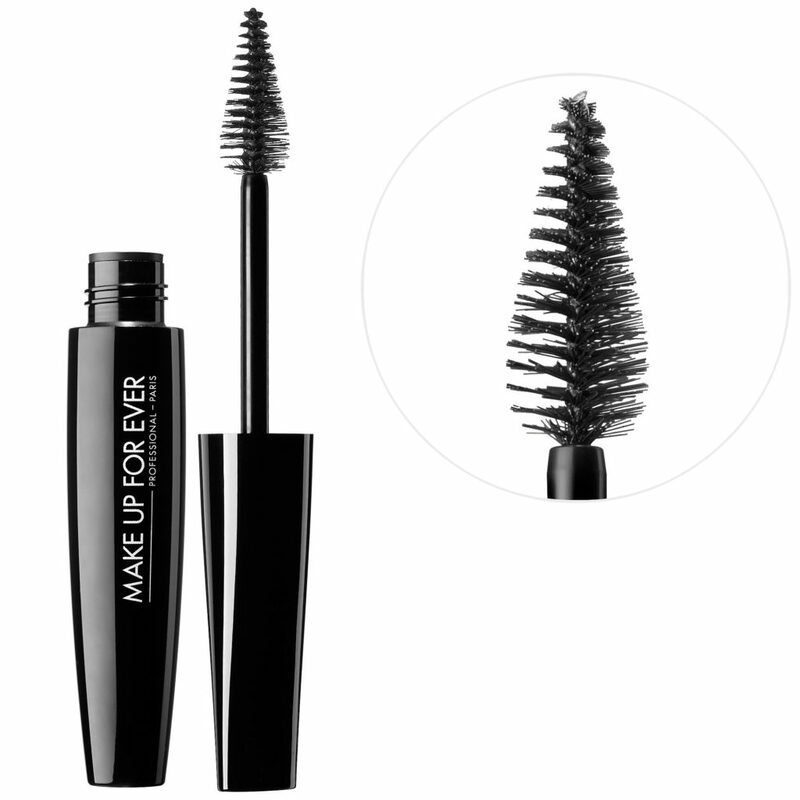 To date, I haven’t seen a better formula or brush that really gives bottom lashes a bigger payoff than this mascara. What are some of your all-time faves? Benefit They’re Real, by far my fav !! 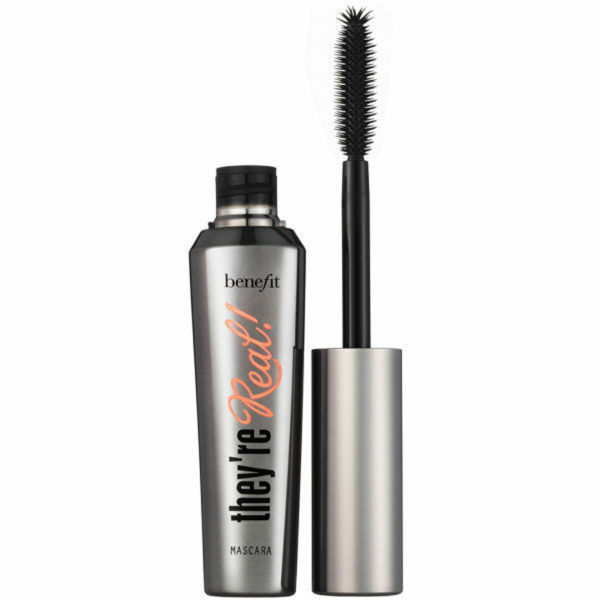 Benefit They’re Real is by far my fav mascara!!! Yessss! Works wonders! I still remember that mascara you gave me in h.s. that had the two separate formulas. First white, then black. Remember? !?! yesss girl i think the white coating prepped your lashes and the black volumnized it. But I have to be honest, all mascara’s are not the same. I still haven’t found a mascara to compare to Benefit!